Providing you the best range of aluminum pressure die casting, die castings, zinc die casting, aluminum gravity casting, aluminum die castings and pressure die casting with effective & timely delivery. Our enterprise is actively engaged in offering our clients a wide range of Aluminum Pressure Die Casting. Our offered die casting is used in diverse machines and is highly admired for their rust resistance and optimum strength. Offered die casting is used in the assembling of various vehicles. Moreover, customers can avail provided die casting from us at affordable price within a given time frame. 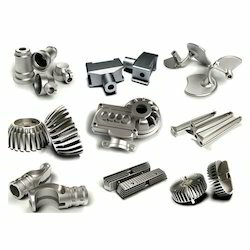 Our company is well known in the industry as a promising organization, engaged in offering a distinguished spectrum of Die Castings. The offered die castings are extensively used for making dies of different components and parts and are highly demanded in die casting industry. Our provided die castings are acclaimed for their high strength, easy maintenance, brilliant finish, superior durability, hassle-free installation and other attributes. 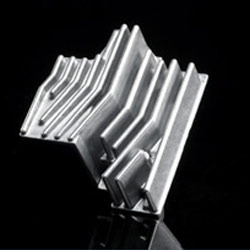 Also, the provided die castings are offered on numerous specifications according to the demand of customers. With our rich experience in this domain, our enterprise is offering a vast assortment of Zinc Die Casting. Our offered die casting is manufactured by high quality raw materials and has fine finishing and smooth design which ensure efficient performance. Offered die casting is widely used for various purposes in the automobiles and other industries. 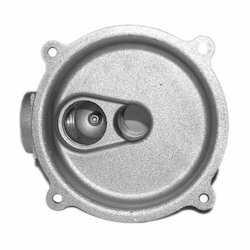 Also, we offer this die casting in various specifications according to requirement of our esteemed clients. 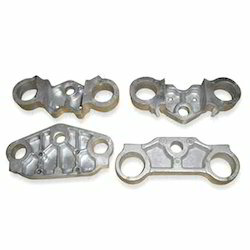 We are renowned amongst the customers for offering wide array of Aluminum Gravity Casting. Our product is made from quality aluminum by our experts. We offer Aluminum Gravity Casting to various industries and companies across the world. Moreover, the offered product is known for their effectiveness. 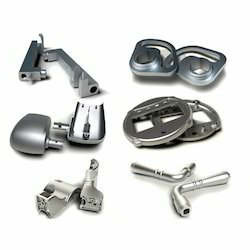 With the assistance of our team, we are engaged in offering extensive range of Aluminum Die Castings. The offered product is resistant to corrosion and used in various places. 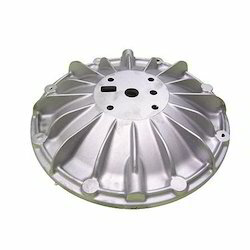 We offer Aluminum Die Casting to our patrons as per their needs and in accurate dimensions. Customers like our product for their fine finish and durability. Utilizing the skills of our team, we are engaged in offering wide assortment of Pressure Die Casting. Our product is available as per the international industry standards and at reasonable prices. 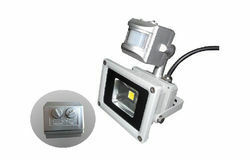 We manufacture product as per the need of the application. Our Pressure Die Casting is used in various places for their rust free nature. 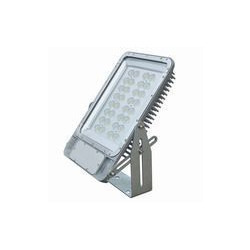 We are manufacturing & Exports for LED streetlight covers ( LED light aluminium housing) with Aluminum and Zinc pressure die casting. We can give you support including machining and anodizing spray paining or powder coating. 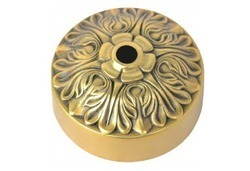 We have Brass Die casting faclity, which is very few India. we can make upto 50 gram to 4 Kgs. 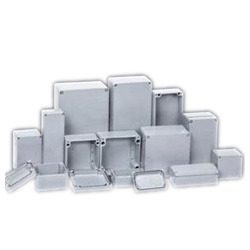 Being a quality centric firm we are able to offer our clients a wide range of Aluminum Die Casting Enclosures. Ideal for giving shape to various auto parts, the offered casting enclosures are manufactured using top notch aluminum metal and leading technology in order to maintain their compliance with internationally set norms. These casting enclosures are strictly tested under the vigilance of our quality controllers to ensure its quality. With our expertise in domain, we offer wide assortment of PDC Die Casting. Our PDC Die Casting is highly acknowledged amongst the customers for their effectiveness. We offer product to our patrons as per the latest trends and in accurate dimensions. The offered product is used in various industries for their reliability. 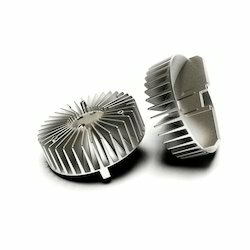 Looking for Aluminium Die Castings ?